Le Jour de l’action de grâce | One quality, the finest. 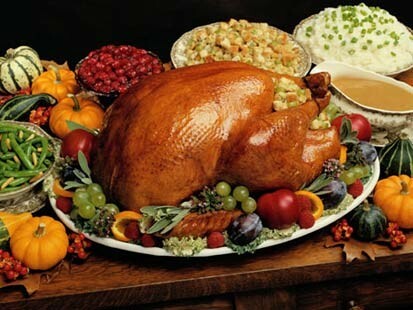 For many of my American friends, Thanksgiving is their favorite holiday of the year. It seems to be the only holiday that has been largely successful at resisting rampant commercialization. For me, as a Canadian, Thanksgiving was the second Monday in October, instead of the third Thursday in November. I joke that by late November, the weather in Canada is so bad that we aren’t thankful anymore. 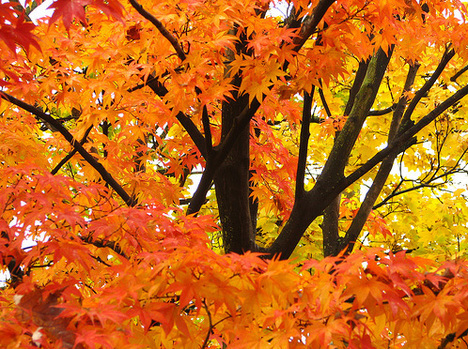 Early October in Ontario is generally much more conducive to gratitude than raw late November. Other than the different date, however, there isn’t much difference between the two harvest celebrations. I’m thankful to be spending the weekend with my much loved and much missed daughter who is living far from home while in grad school. She was born just a few days after American Thanksgiving and I’m certainly thankful that she is part of my life. I hope all of you are as blessed today. 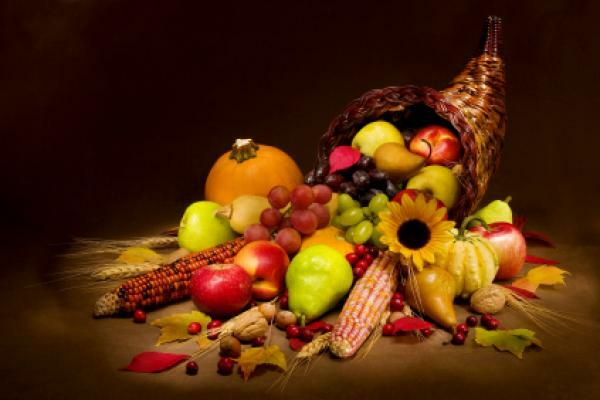 This entry was posted in Events and tagged Canada, French language, le jour de l’action de grâce, Thanksgiving, Thanksgiving vocabulary, United States. Bookmark the permalink.